Philly riser Tunji Ige continues to impress with "Black James Bond." Is it just a matter of time before Tunji Ige blows up? It's tough to give the dude anything but VERY HOTTTTT. 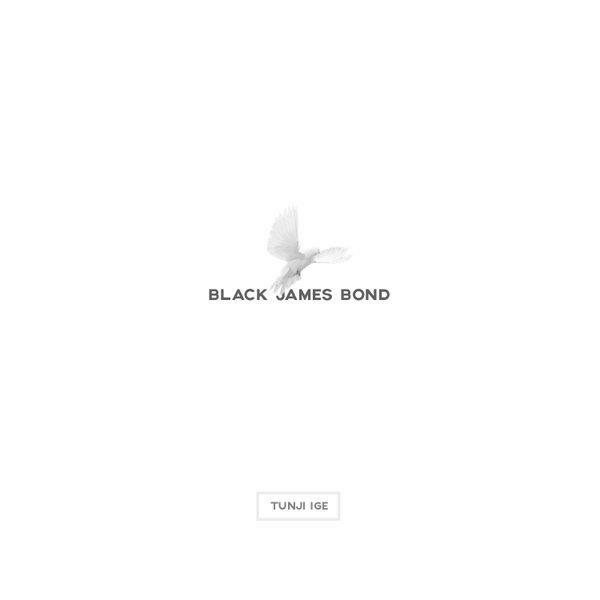 After teaming up with iLoveMakonnen to dispense advice on "Don't Do Too Much" last week, the young Philadelphia emcee returns with "Black James Bond." Produced by Tunji and Noah Breakfast, the track is a shimmering ode to success with as much crossover appeal as any Tunji song to date. We gon' be alright as long as Tunji going in!! Idris Elba has been making inroads into the rap game... he should definitely hop on this remix.